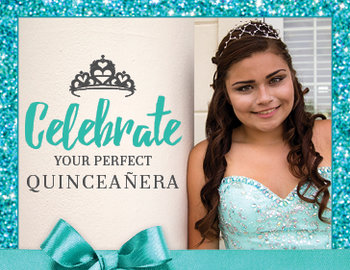 Planning for the perfect Quinceanera? Rob Roy can help. Visit https://www.robroygc.com/dining-banquets#Quinceañera for more information.